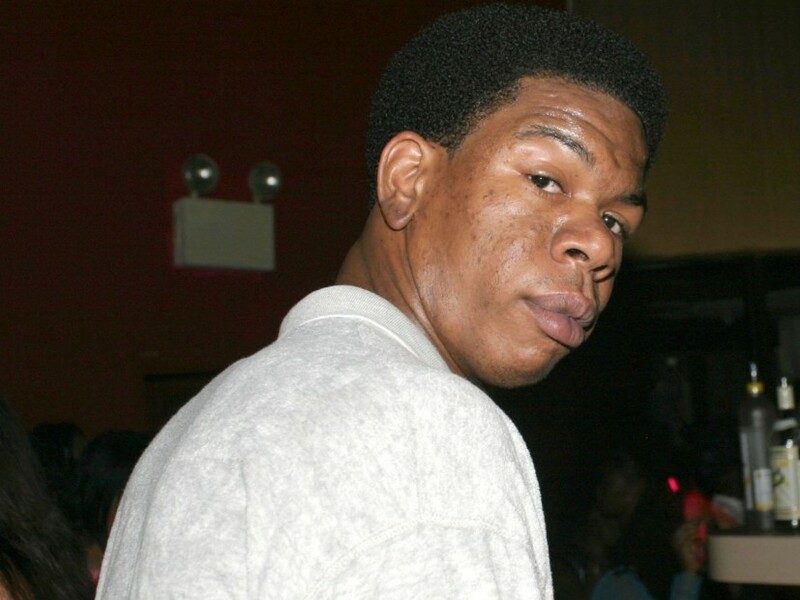 Another sad day for Hip-Hop as the legendary Craig Mack, famed for his time on Puff Daddy’s Bad Boy Records in the mid 90’s, passed away on March 12th, 2018, of heart failure. I have always been a fan of his work, especially his independent work between 2000-2003, and always tried to get people to look past ‘Flava In Ya Ear’ and listen to more of his material to understand just how insanely dope he really was!!! As a matter of fact one of the first records I ever purchased was ‘The Wooden Horse’ on vinyl and I didn’t even own a record player! But that’s how dope the record, and Craig, was that I wanted it anyway. As a tribute I’m not going to share his famous debut for Bad Boy but a recent compilation album that dropped of his lesser known work called ‘The Mack World Sessions’ just to show people that Craig was more than just the MC that kicked flava in ya ear!! !